FAIRFIELD — Police made two arrests early Monday morning of suspects they said were breaking into cars in the Jennings Road area. A resident called police around 12:30 a.m. because she heard her car making a “beeping sound.” When she looked out the window, she found the passenger door was open and the car had been rummaged through. Officers saw two people running from the area, and were able to stop Taylon Silva, 23, a short time later. He struggled briefly with police before being taken into custody, and a text message from his alleged accomplice let officers know where a 15-year-old was hiding. With the help of a Westport police dog, the juvenile was found hiding under some leaves and was also arrested. According to police, at lease five vehicles had been entered in the area, and items like credit cards, debit cards and loose change believed taken from those cars were found in the suspects’ possession. 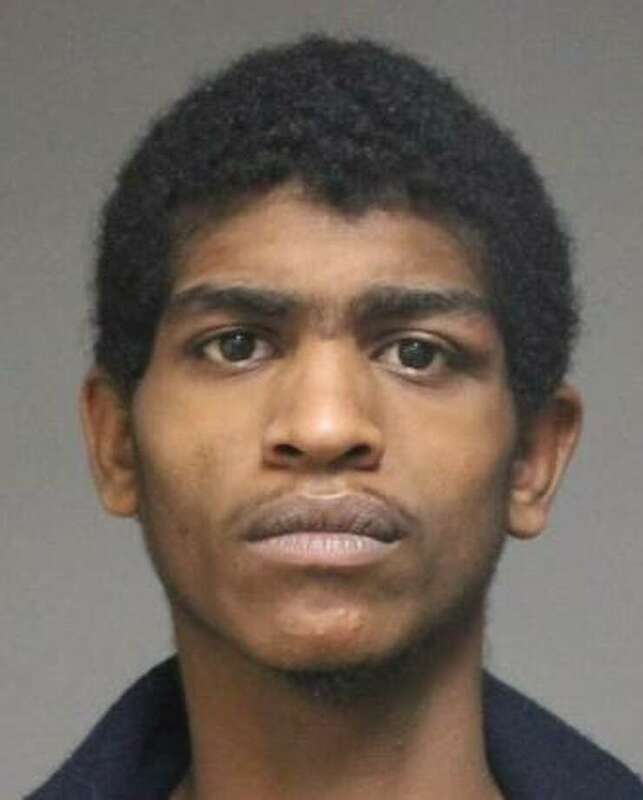 Silva, who lives on Quinnipiac Street in New Haven, was charged with risk of injury to a minor, five counts each of third-degree burglary, conspiracy to commit third-degree burglary and conspiracy to commit sixth-degree larceny, interfering with police, assault on a police officer, three counts each of sixth-degree larceny, and criminal attempt to commit sixth-degree larceny. He was held in lieu of $50,000 bond and was scheduled to be arraigned in state Superior Court in Bridgeport later on Monday. The West Haven juvenile was charged with third-degree trespassing, five counts of third-degree burglary, conspiracy to commit third-degree burglary, and conspiracy to commit sixth-degree, interfering with police, two counts of sixth-degree larcey and three counts of criminal attempt to commit sixth-degree larceny.